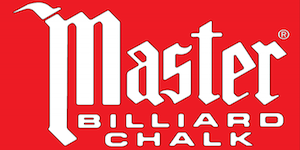 MENOMONEE FALLS, WI (February 22, 2017) – McDermott Cue Mfg., LLC is a leading manufacturer and worldwide distributor of pool cues, performance shafts and billiard accessories. 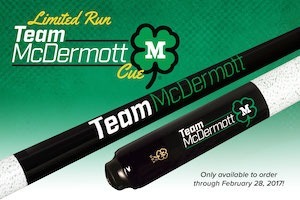 McDermott is proud to announce the release of a limited run Team McDermott cue. The Team McDermott cue features ‘Team McDermott’ graphics on a black painted forearm and sleeve, which is complemented by a beautiful white/green Irish linen wrap. 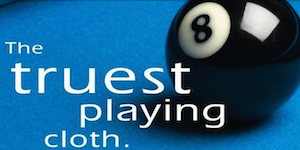 Customers have their choice G-Core, i-2 or i-3 shaft. The G-Core version can be purchased for $375 (MSRP: $416) and the i-Shaft version can be purchased for $475 (MSRP: $516). All Team McDermott cues will come standard with a Navigator Blue Impact tip. The Team McDermott cue is part of a limited run, meaning it is only available for purchase through February 28, 2017. 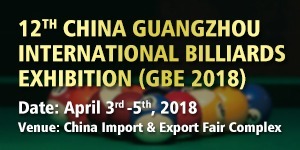 Cues will start shipping to customers on April 1st. 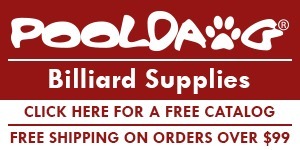 If you would are interested in purchasing a Team McDermott cue, visit McDermott’s website at www.mcdermottcue.com or contact an authorized McDermott dealer. 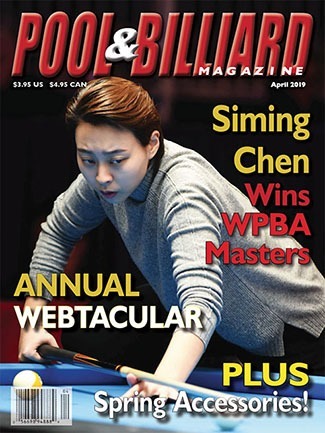 ← World Pool Masters – Alcaide is the Master!